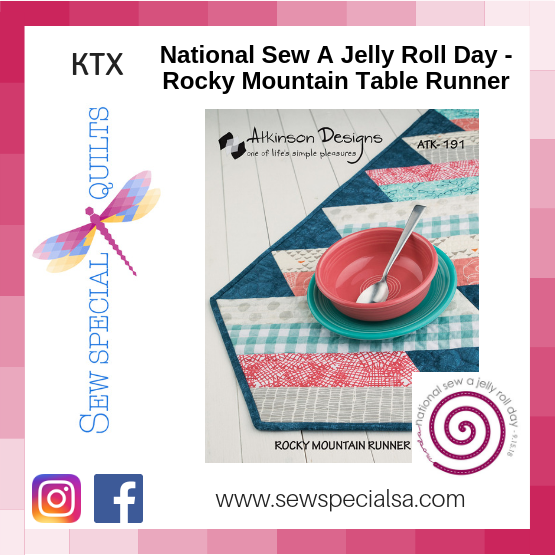 Celebrate National Jelly Roll Day by making this fun Jelly Roll Table Runner at Sew Special Katy. Class fee includes the cost of the pattern. Its a time to sew, share, and have fun with the Jelly Roll of your choice.